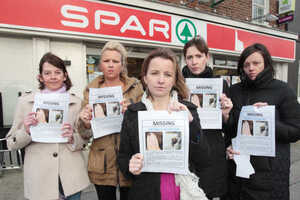 Colleagues of Monica Riordan hand out leaflets this afternoon outside Spar on Lower Grand Canal Street, Dublin, where their workmate was last seen at 3pm on December 20. 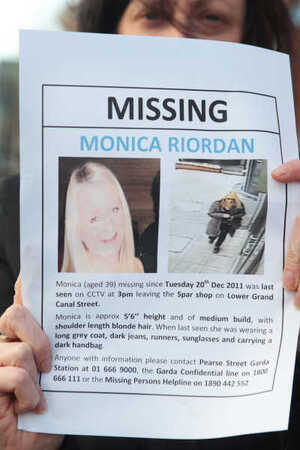 Monica, 39, who works with the community services charity Pobal, is described as being of average height and thin build with shoulder length blonde hair. 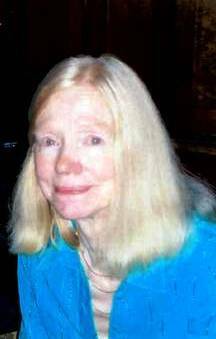 When last seen, she was wearing a long grey coat, dark jeans and grey or white trainers. 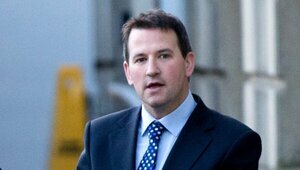 Anyone with information is asked to contact Pearse St Garda Station on 6669000 or the Garda Confidential Line 1800 666 111. 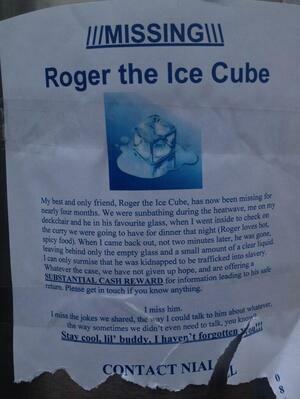 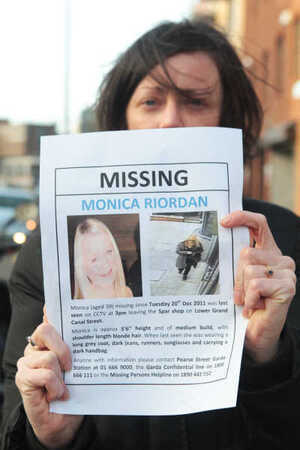 Posted in Misc and tagged appeal, missing, Monica Riordan at 3:44 pm on January 5, 2012 by Broadsheet.